What are the 3 kinds of solar cells? Solar panels have been an effective and eco-friendly means of manufacturing energy for a while now. 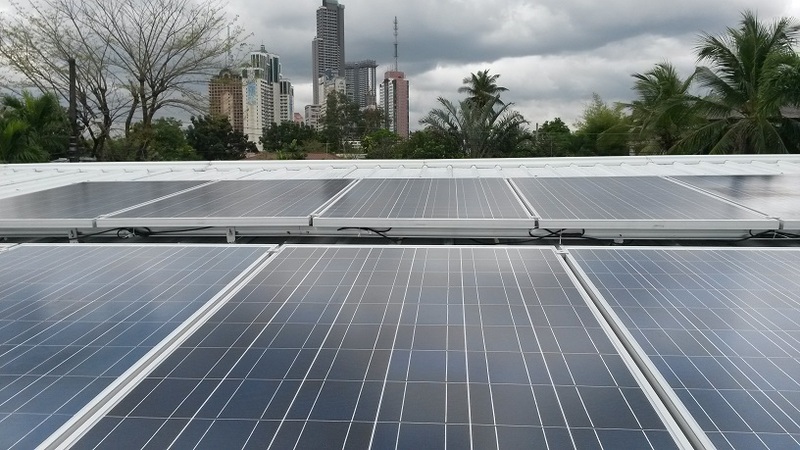 While solar panel prices in the Philippines can be quite expensive, solar panels are a great investment and can be a potential source of income. The effectivity and efficiency of solar panels are determined by the solar cells it is made of. All types of solar cells can absorb sunlight and generate electricity, but each one has its advantages and disadvantages, as well as the ideal situations they should be used in. Monocrystalline (mono-Si) solar cells have been around the longest, and are thus the most developed technology among the three types. They are produced through a process known as the Czochralski method. Monocrystalline solar panels are made of the highest-grade silicon, resulting in them having the highest efficiency rates (15% to 20%). They are space efficient. 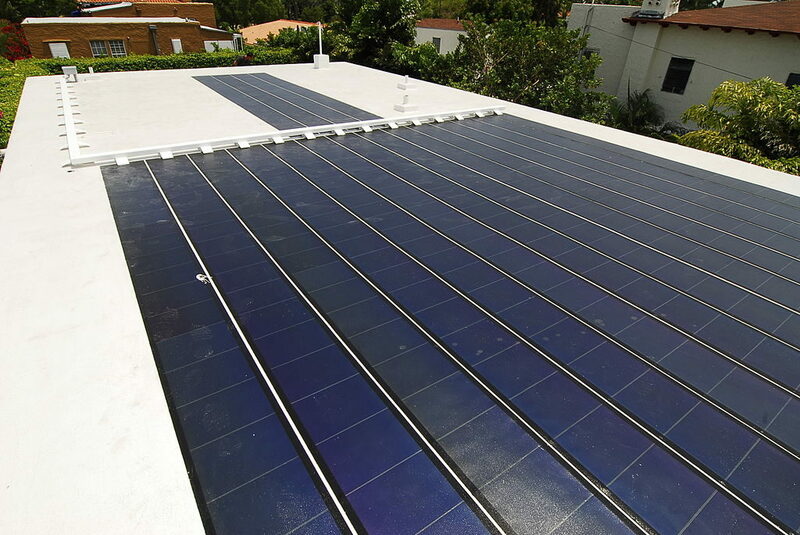 Since they output the most power, fewer panels are needed to generate energy compared to the others. These solar panels provide a better aesthetic for homes because their cells are darker and evenly colored. Monocrystalline solar panels are the most expensive among the types of solar cells. Polycrystalline (poly-Si) solar cells were thought to be inferior to monocrystalline, but because they are cheaper to produce, they have become the most commonly used type of solar cell in commercial settings over time. Polycrystalline silicon costs less and is easier to produce—there is less waste silicon compared to monocrystalline. Polycrystalline solar panels have slightly lower tolerance than monocrystalline panels. Solar panels generate more energy with more sunlight, but heat can affect the performance of a panel and affect its lifespan. They are not as efficient as monocrystalline solar panels (poly-Si cells have efficiency rates of 13% to 16%). Polycrystalline solar panels have lower silicon purity compared to monocrystalline, which means that a larger area will need to be covered to produce the same amount of power that a smaller number of monocrystalline solar panels can generate. Thin-film solar cells are produced by depositing thin layers of photovoltaic material or thin-film photovoltaic cells (TFPV) onto a substrate. They are commonly used in solar farms. Mass production of thin-film solar cells is simple. High temperatures affect them less than mono or polycrystalline solar cells. They aren’t suited for residential situations. Due to having less efficiency (7% to 13%) than both crystalline-type cells, thin-film solar cells require a considerably large area to operate on. Larger costs on PV equipment such as support structures and cables. Thin-film solar cells tend to degrade faster than mono or polycrystalline solar cells. Solar panels are excellent in generating energy and cutting down electricity costs, but there is a right type of solar cell for different situations. When buying solar cells, you must make sure to consider all of your concerns, such as budget and location, in order to avoid wasting precious time and resources.